BILLINGS — Dakota DesJarlais of Billings, son of Shannon and Troy Patton of St. Ignatius and Dion DesJarlais of Laurel, and Kristen Hering of Billings, daughter of Tom and Karla Hering of Great Falls, have announced their plans to marry. Dakota graduated from Arlee High School and attended the University of Montana. He is co-owner of DesJarlais Builders in Billings. Kristen graduated from Great Falls High School and MSU Bozeman. She currently works as a teacher at Broadview Schools. 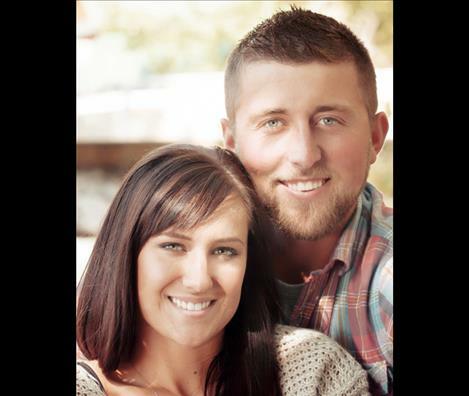 The couple plans an Aug. 13, 2016, wedding at Double Arrow in Seeley Lake.